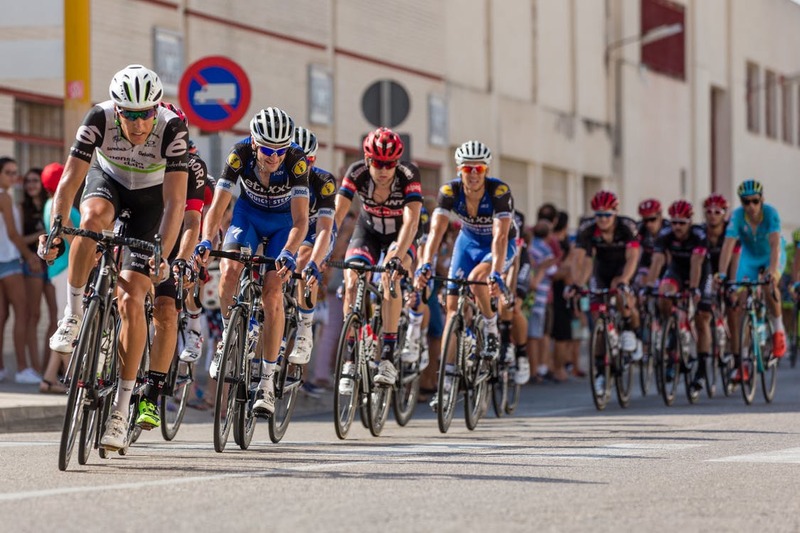 La Vuelta is the most popular cycling race in Spain and it keeps cycling fans entertained for three full weeks. This year, for the 72nd edition of the race, there were some really big surprises and changes that made the race even more enticing than previous editions. Let’s have a look at the most important events. As a big surprise, this year’s edition did not start in Spain but in France, in the city of Nimes. The start of La Vuelta wasn’t outside of Spain for 20 years ago, in 1997. Then, the starting line was organized in Lisbon, Portugal. 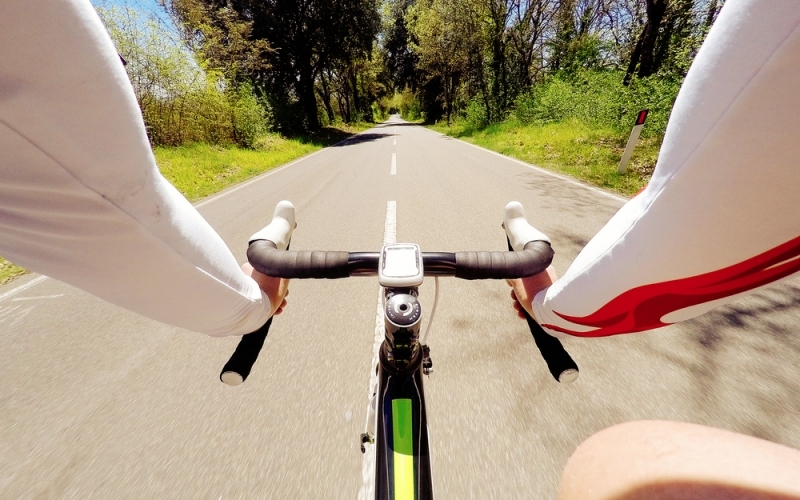 Taking place between 19th of August until 10th of September, this was one of the longest Vuelta routes ever to be ridden with a total of over 3300 kilometres. In total, 21 stages measured the strength and endurance of the cyclists in a race that was one of the most entertaining so far. And how couldn’t it be entertaining with 8 hill stages, 5 flat stages and one with a climbing finish, 5 full-mountain stages, one individual time trial and another team time trial stage? Just in case you’re not a big fan of cycling or La Vuelta in special, we prepared some numbers for you to fully understand the huge phenomenon that this race is. Out of the total of over 3000 km, the riders will have to go through a 40km individual time trial, an almost 14km team time trial, reach 50 summits and in all this madness, they will only have 2 rest days. If you were curious about how these races are awarded points and how all the system works, then you’re in the right place. We looked on the subject and found out that bonus points are awarded to the top three riders of each stage. The bonus points are seconds and the 1st place receives 10 seconds, the 2nd will get 6 and the 4th place is awarded 4 seconds. Besides of that, La Vuelta also has a point classification and a separate King of the Mountain leaderboard. These additional leaderboards and events are great opportunities for gamblers that enjoy some good-quality Vuelta betting. Speaking about points, every winner of a stage will receive 25, 20 go to the cyclist in second place and another 16 will go to the occupant of the third place. The King of the Mountain leaderboard refers to the climbing stages and it rewards the rider that is the best on the climbing stages and up-hill finishes. Well, for starters there’s the place where everything takes-off, Nimes. Besides this, there were 13 new cities in the organization of this year’s race. Towns like Vila-real, Llíria, Coin, Villadiego or Corvera de Asturias. Besides the new starting places, the 2017 La Vuelta also has 8 new finishing locations. Besides Nimes that also hosts the finishing line of the first stage, there are 7 new finishing cities. The most popular names out of them are Tomares, Pasiega or Santo Toribio de Liebana, the finish of stage 18.